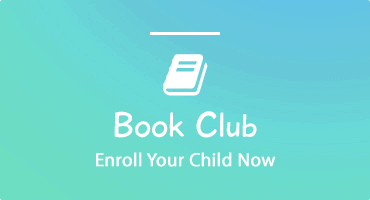 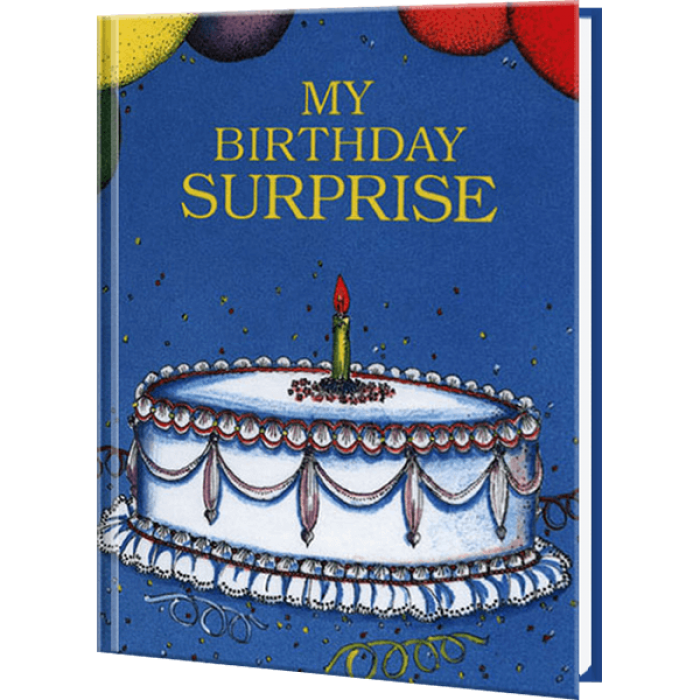 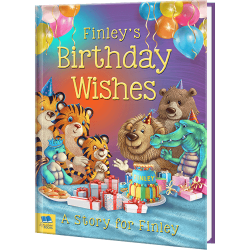 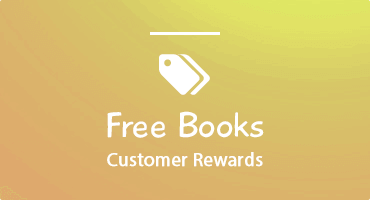 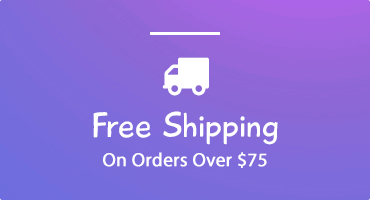 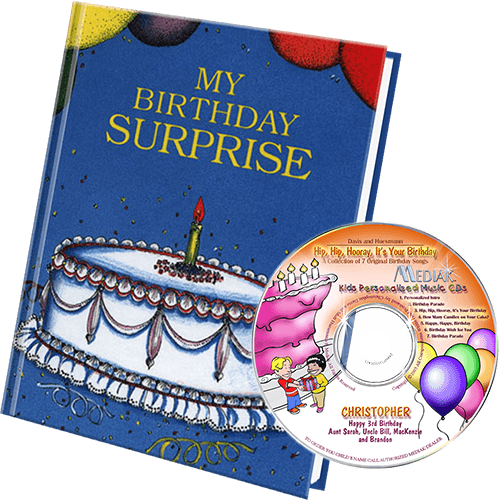 Your child uses their imagination and daydreams of the perfect birthday party while going through a magical adventure with games, clowns, candy, and much more in this personalized children's book. 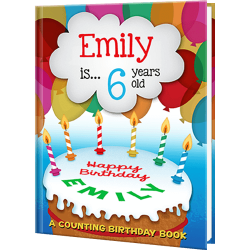 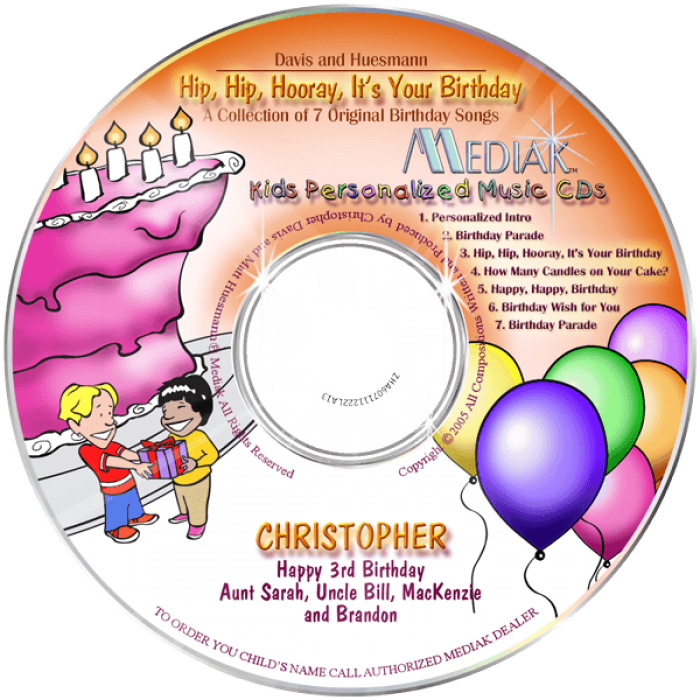 The personalized music CD is a fun-filled album, personalized for your child 58 times, includes seven original birthday songs and a Birthday Parade to begin the party's festivities. 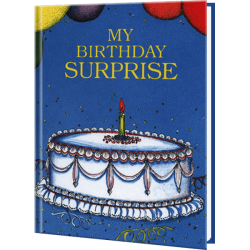 This a a perfect gift pack to celebrate a child's special day of recognition that they will treasure for a lifetime.